It's been a Christmas gifts marathon on b.a.gorgie.com this past week. I'm feelin' festive and have too many gift ideas. This post is my favorite - Christmas Inspired gifts are perfect for just about anyone who celebrates this festive holiday. Christmas themed gifting is easy and fun - really all that's required is red (Christmas red) and white - the rest is up to you. 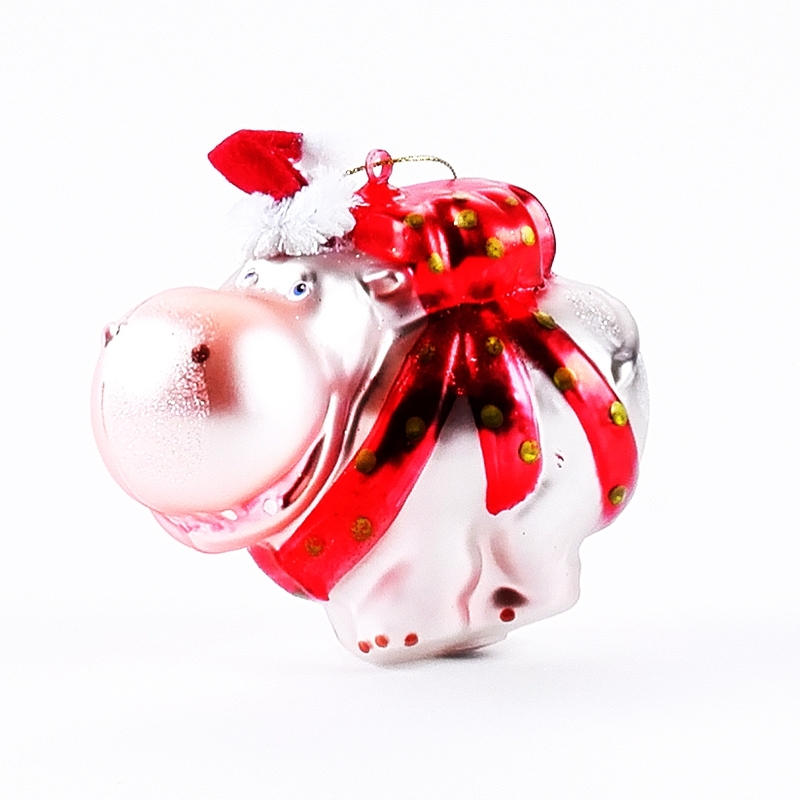 Christmas ornaments are the perfect gift for that annoying friend who obsesses over Christmas, puts up the tree in November and wraps 'all' the gifts three weeks before Christmas. That's me! Pier One Imports is my favorite store to shop for Christmas decor and tree ornaments. Each year Pier One releases new ornaments and decor, while keeping with their theme. Festive outfits area a must on Christmas day. I go head-to-toe in Christmas inspired clothing and accessories. Christmas themed headbands are a fun and inexpensive gift for anyone who opts to wear Christmas attire. Michael's has a great selection of Christmas headbands this year. The brand that gave us Felicia the Flamingo lip balm has released Frenchie the Bulldog lip balm. A peppermint flavored lip balm, incased in a plastic bulldog. Frenchie the Bulldog wears a removable holiday sweater. This is my favorite stocking stuffer this year. It's fun, Christmas themed and I LOVE lip balms. You can never have enough socks and Christmas socks are essential on that special day. Cozy, decorative socks are an easy gift for that person who has everything. They're fun and thoughtful - who doesn't love cozy socks. 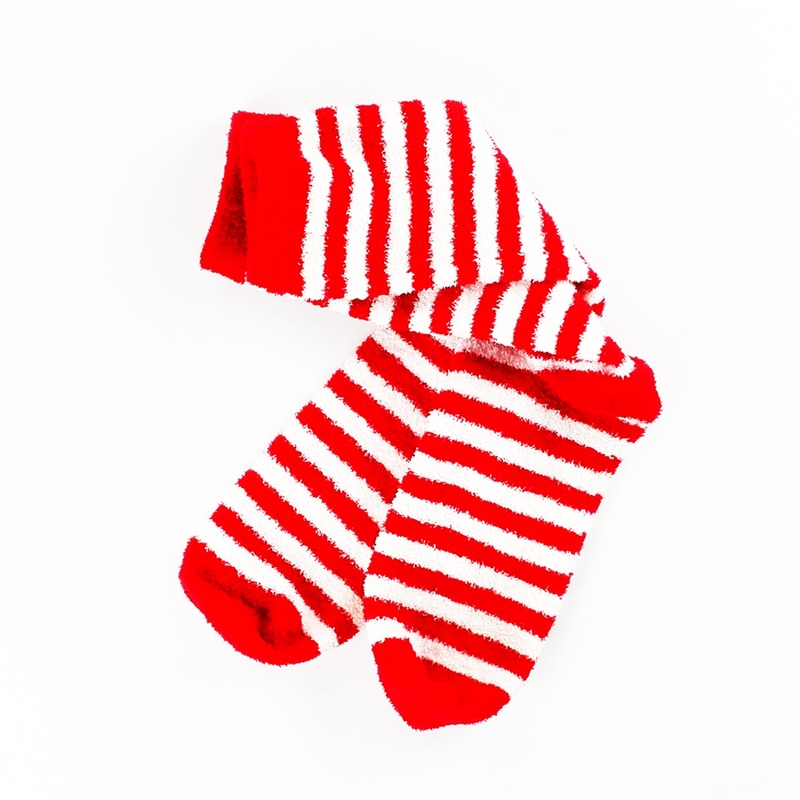 I'll be wearing these candy cane socks on December 25th.